Small production, cellar-worthy, rare – does this describe the wines you’re most likely to seek out? Then our exclusive Reserve Club is for you. 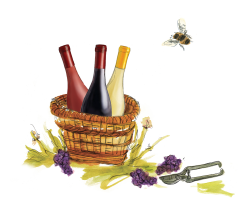 We will send you 4 bottles of two of our most precious wines in each shipment. This way you can cellar them now and enjoy them as they evolve over the years. Or you can serve them at a dinner party or gift them to a wine-loving friend and still have a bottle or two to save for your cellar. 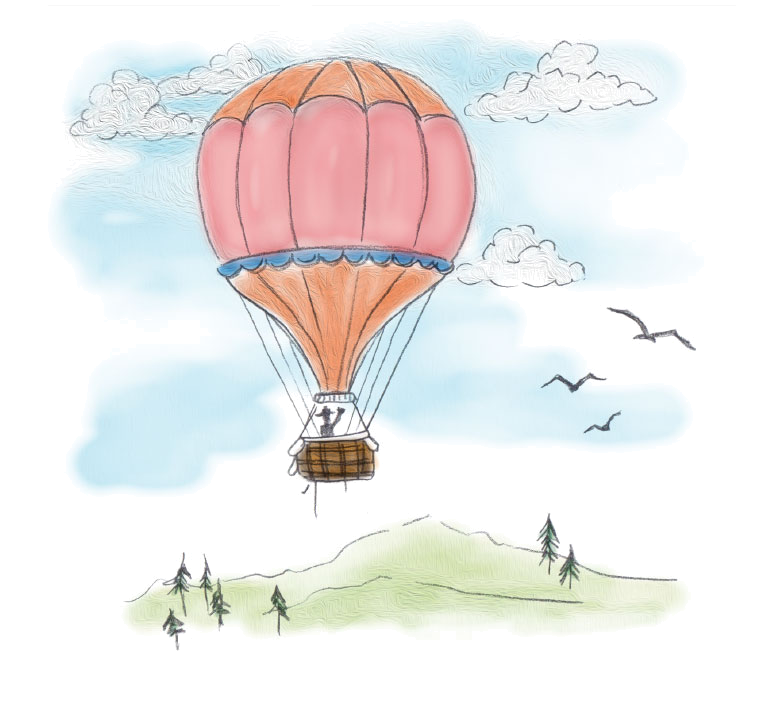 - A private winery tour and barrel tasting with our Winemaker Rob Stuart for your party of six (two per year). 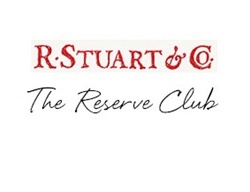 - Two complimentary tickets to a select R. Stuart event (one per year).